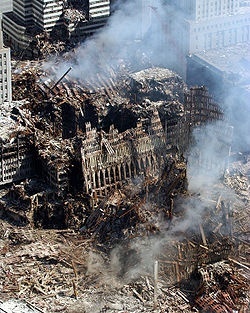 On the morning of 11 September 2001, 19 hijackers took control of four commercial passenger jets flying out of airports on the east coast of the United States. 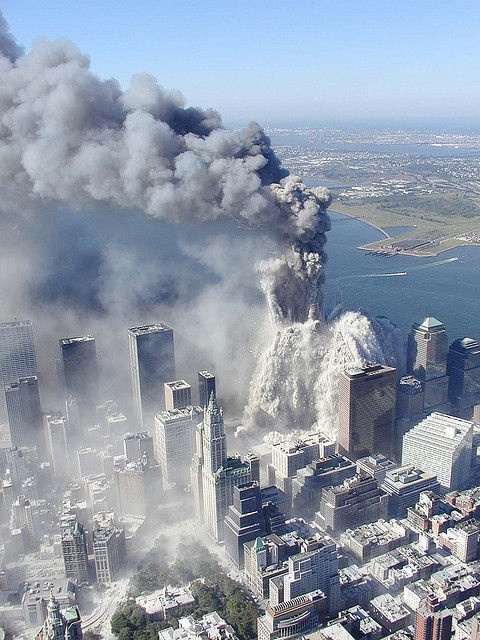 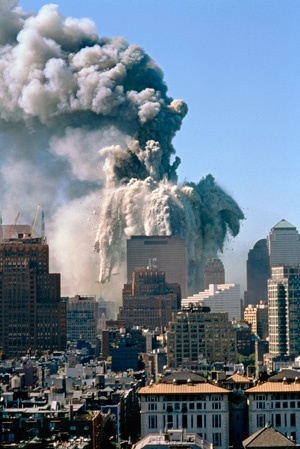 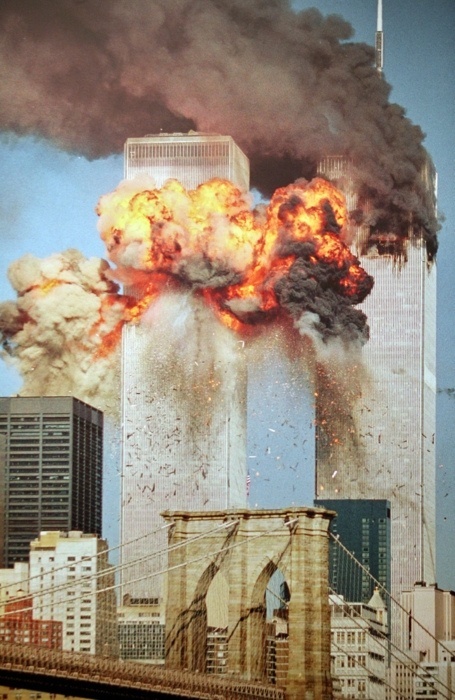 Two of the aircraft were deliberately flown into the main two towers (the Twin Towers) of the World Trade Center in New York, with a third hitting the Pentagon in Virginia. 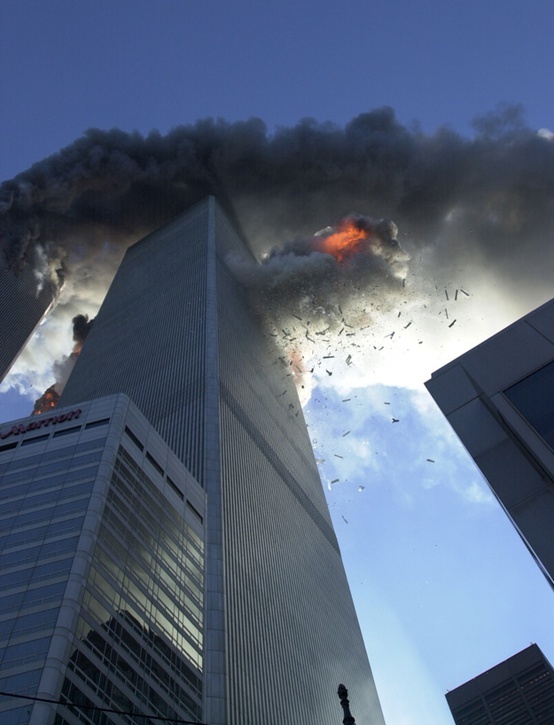 The fourth plane never reached its intended target, crashing in Pennsylvania. 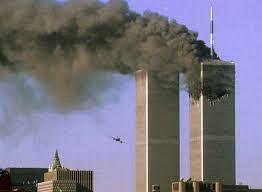 It is believed that the passengers and crew overpowered the hijackers and took control of the plane.